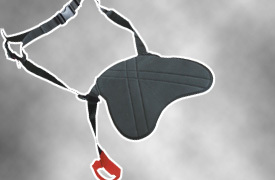 The original version of the SIT System ® (Secure Individual Transport System) is a device without permanent fixation made up of a belt and a retaining "leaf" that secures children and light passengers on motorcycles when riding pillion. Evolution of the original version of the SIT System ® (Secure Individual Transport System). 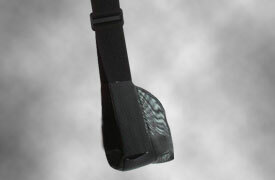 Device without permanent fixation made up of a belt and a retaining “leaf” that secures children and light passengers on motorcycles when riding pillion. 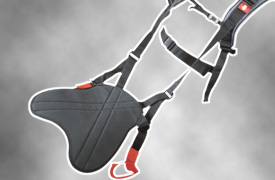 Evolution of the “Sports” version of the SIT System® (Secure Individual Transport System). 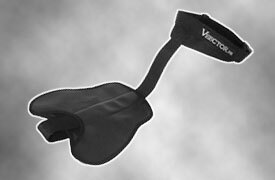 Device without permanent fixation made up of a harness and a retaining “leaf” that secures autonomous children and other passengers riding pillion on powerful motorcycles and suitable for sporty driving and long trips. 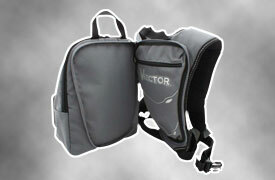 Removable backpack combined with the SPYDER-BELT.2 device. Innovative concept of stirrups for young children who can't access to the motorbike footrest. 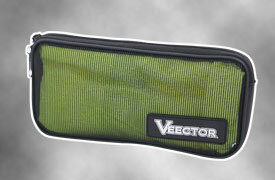 Removable case to fix into top-case or under motorbike seat. Included a safety jacket with EEC standard.